The primary purpose of a unit test is to provide immediate verification that the application code performs as specified at a structural level. Unit test plans are less formal than systems or acceptance test plans. This form of testing may consist of using a simple checklist to perform desk checking, peer reviews, and code walkthroughs. A unit test should examine 100 percent of the processing paths, including edits; it should verify program unit logic, compilation accuracy, data handling capability, interfaces, and design extremes. This is a detailed, low-level test that verifies, among other things, that drop-down lists work, windows can be navigated correctly, toolbars and menus work according to standards, and error messages and help messages work correctly. The team performs a unit test whenever changes to code are made. 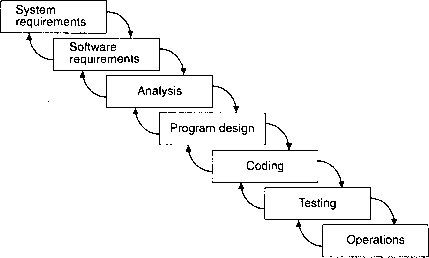 In general, the developer who coded the unit executes the tests identified in the unit test plan. Independent testers are not required unless the unit must comply with stringent safety or security requirements. When unit testing is complete, the developer's team leader or application specialist reviews the test results. The reviewer certifies the completeness and correctness of the test (i.e., results are checked against the test plan to ensure that all logic have been tested) and verifies the accuracy of test results. The project manager should be informed of the results and be able to review this with the team. Unit testing is accomplished in the development environment.